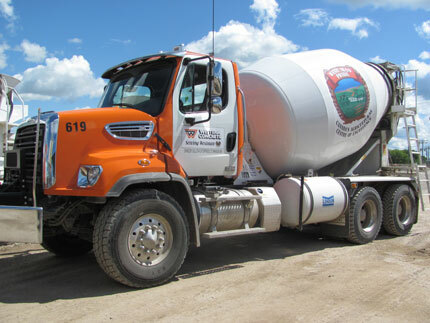 Western Concrete Products was started in 1953 as a full service ready mixed concrete plant and block and brick dealer for the Western Manitoba area. For many years the Westman area has been a place where you can expect to do well if you provide high quality products and service to the customer. Our pledge to you is to provide the highest level of service and the best products at competitive rates. Our staff in made up of local men and women who are proud to provide their families and neighbors with a quality product. Thank you for your patronage, past, present and future. We look forward to serving you in any way we can.